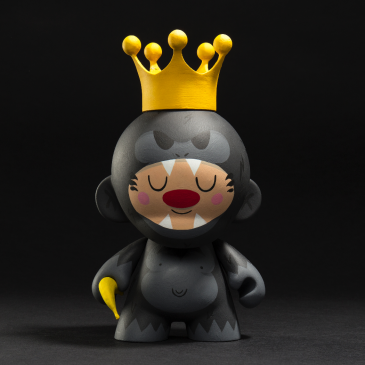 Kidrobot is celebrating the exciting journey we’ve taken over the years with an epic soiree: Kidrobot X: 10 Years of Art and Design. Dril One is gearing up to his new solo show, “To A Life Consumed By Slow Decay” at Kidrobot Miami September 20. Dril One is gearing up for his upcoming solo show “To A Life Consumed By Slow Decay” opening at Kidrobot Miami this Thursday, September 20, 6-8pm. NYC’s gallery onetwentyeight is proud to present the whimsical 3 woman group show, Creamy Cat, featuring Aya Kakeda, Kelina Rääk and Michiko Korie. KING OF THE BOARDS artist J*RYU’s incredible new solo show,”The Ghost Of You Haunted Me” opens tonight Friday, September 7th at Chicago’s Rotofugi Gallery. This Saturday, June 30, the Sea Shepard Conservation Society will be hosting their 6th annual Sea No Evil art benefit featuring work donated by over 100 of today’s top artists.